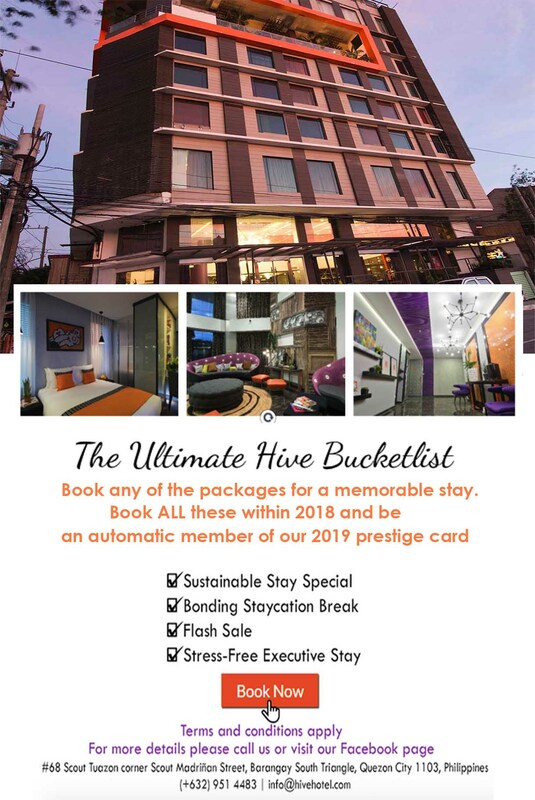 We welcome you to Hive Hotel & Convention Place in Quezon City. A hive embodies a perfect living, interacting and working space. It is compact, comfortable, and complete - a place where playfulness, productivity and dynamism go hand in hand. Allow us to care for you with inspiration from nature’s genius craftsmanship. 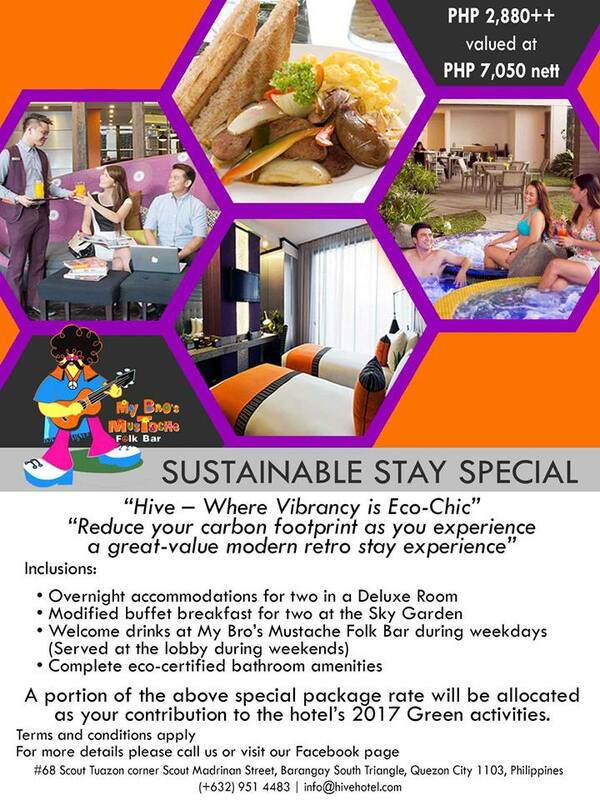 As you enjoy Hive’s modern, unique and chic amenities for business or staycation, meeting venue, or events venue, you are able to contribute towards caring for the environment. A place that you can proudly call HOME – where vibrancy is eco-chic. We provide the best value for money in hotel amenities and services. 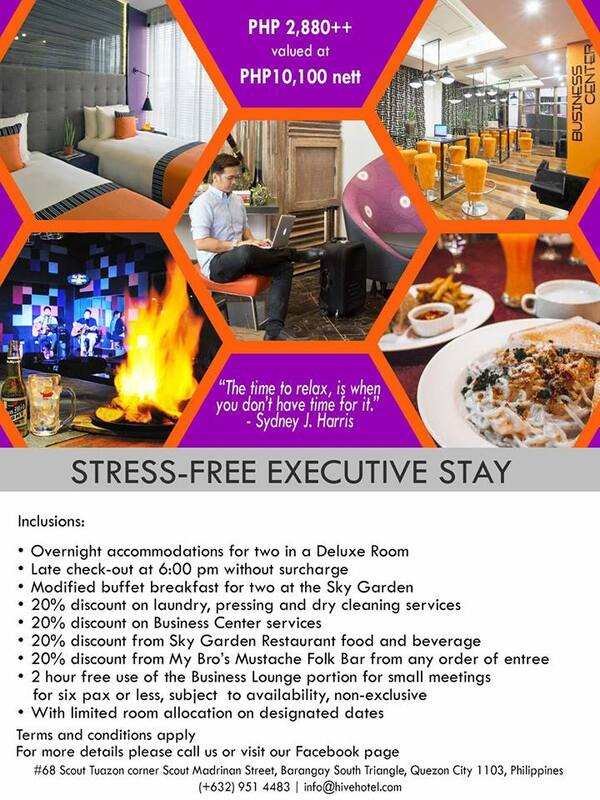 Special promo rates are offered so you can enjoy our staff’s efficient but sincere and warm service - while taking pleasure in the sleep experience in our guestrooms on business or staycation, or through participation in meetings and events in the unique function rooms that we offer. Affordable rates and best value packages that fit your budget for worldclass facilities and service, great food and drinks. 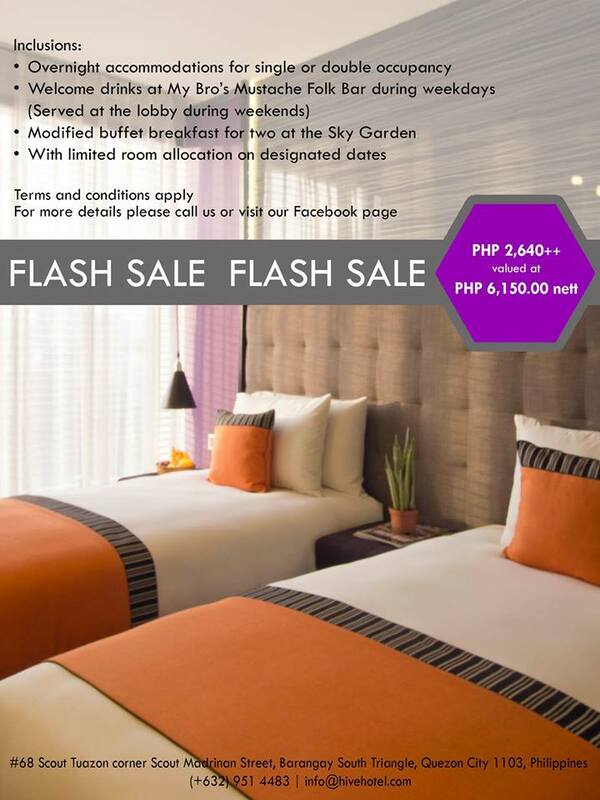 Our regular clients rate us as their 'favorite new venue among hotels in Quezon City'. 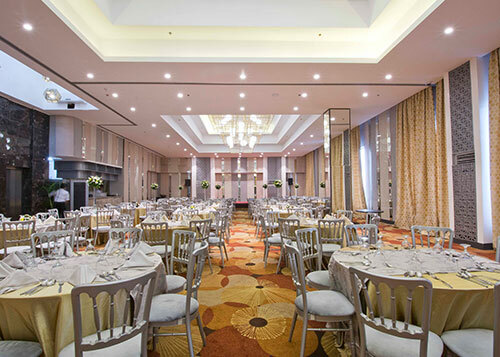 We offer expert servicing in our unique hotel function rooms, halls and other venues: from formal board meeting venue, to casual corporate events venue, to worldclass conference rooms in the heart of Quezon City. 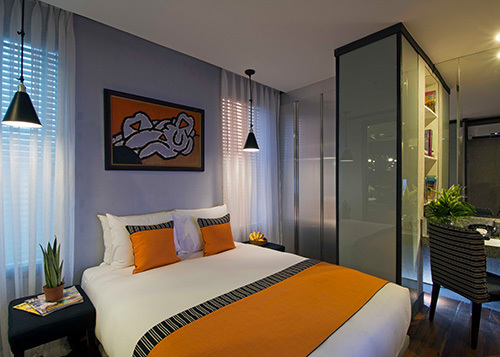 Hotel Packages may be tailor-fit to your budget. Celebrate your milestones - weddings, debuts, birthdays, special corporate events and more, where you are assured of the most memorable momentous occasions. Create your own modern retro hotel staycation vibe in your own home. 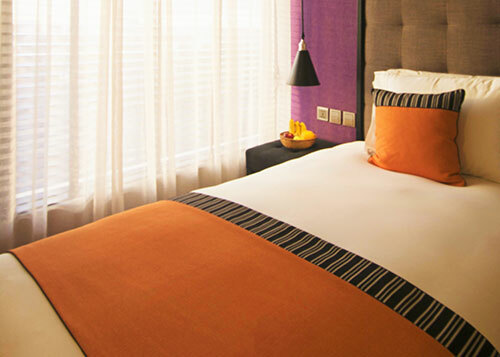 We offer this limited collection of materials designed to replicate your vibrant, chic and comfortable Hive Hotel stay. © 2016 The Hive Hotel - All rights reserved. Most hotels are independently owned and operated.